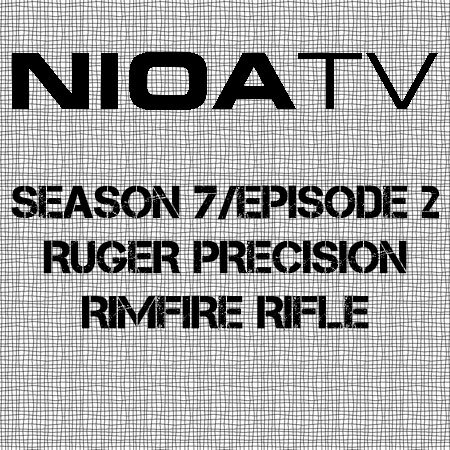 Online ShopHome » Products » NIOA TV – Season 7 / Episode 2 – Ruger Precision Rimfire Rifle. 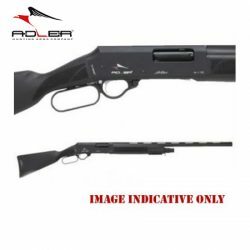 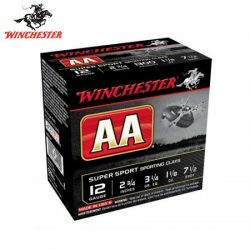 Adler A110 12G 28″ Synthetic Lever Action Shotgun. 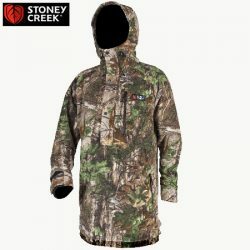 Stoney Creek Long Bush Shirt.